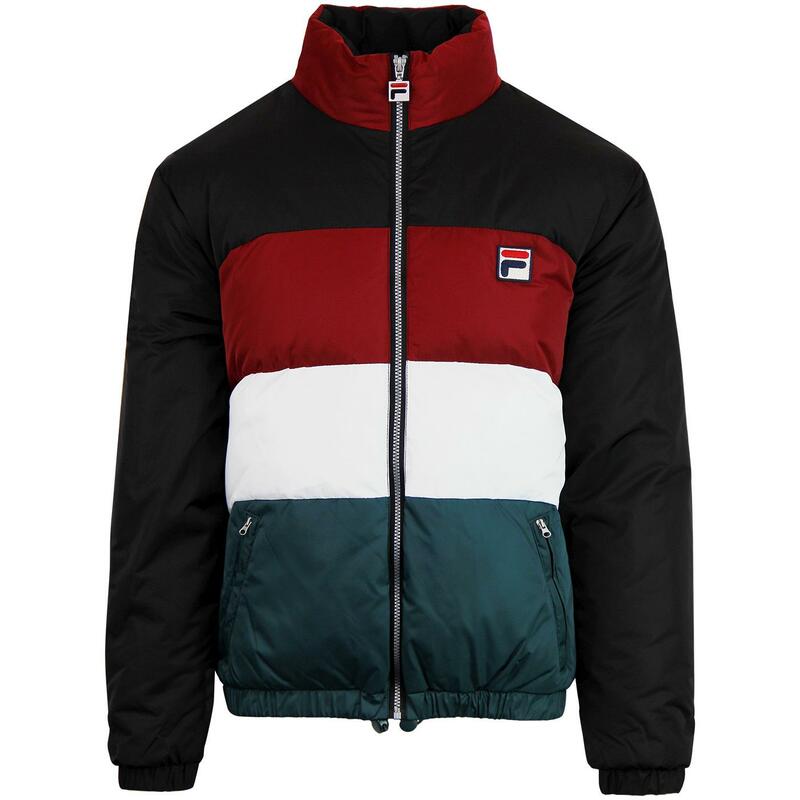 Fila Vintage 'Neo' men's retro 1980s colour block panel padded puffa jacket in Black, Tibetan Red, White and Atlantic Deep. Inspired by classic retro ski and winter sports wear, the 'Neo' quilted puffer jacket features a funnel neck collar, cut and sew panel construction and oversize Fila Vintage corded F-Box logo to chest. 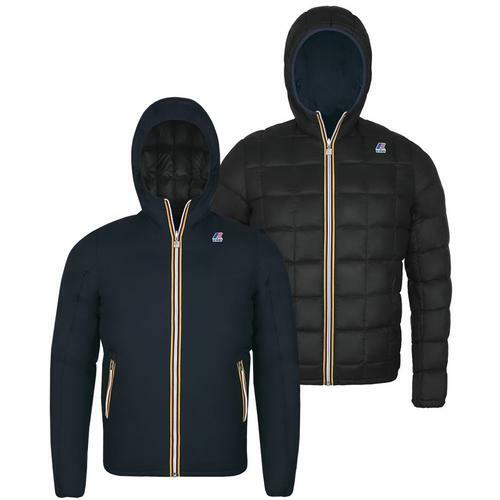 Practical zip side pockets, elasticated cuffs and hem finish the jacket off in style. 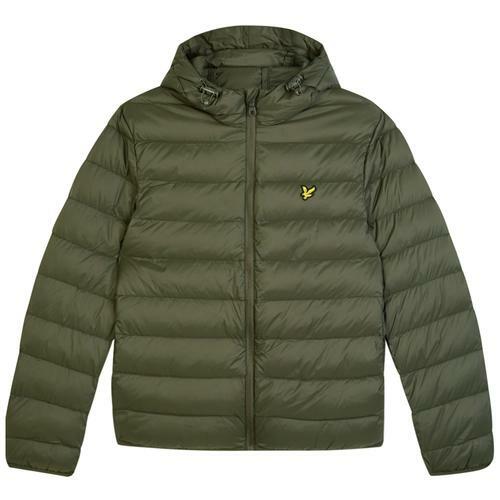 The Fila Vintage 'Neo' puffa jacket will keep you feeling warm and looking stylish in the colder months. Fila Vintage 'Neo' men's 80s puffa jacket. 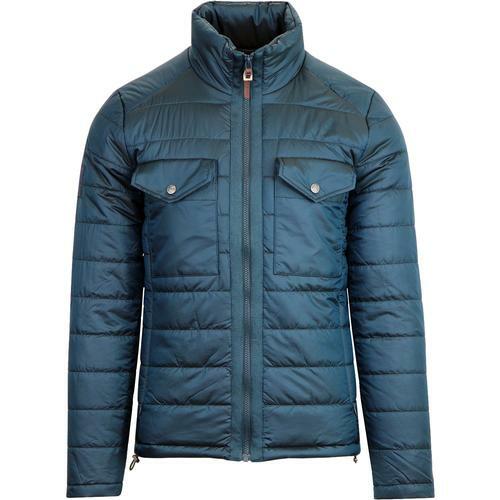 Quilted and padded for warmth. Fila Vintage oversize corded F-box logo to chest. 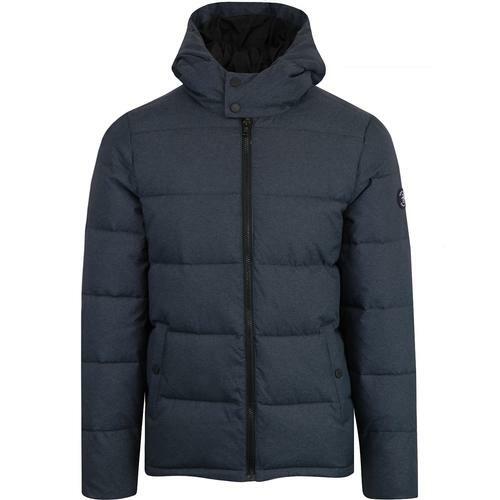 SKU: LM1839AR Neo Puffa Jacket.